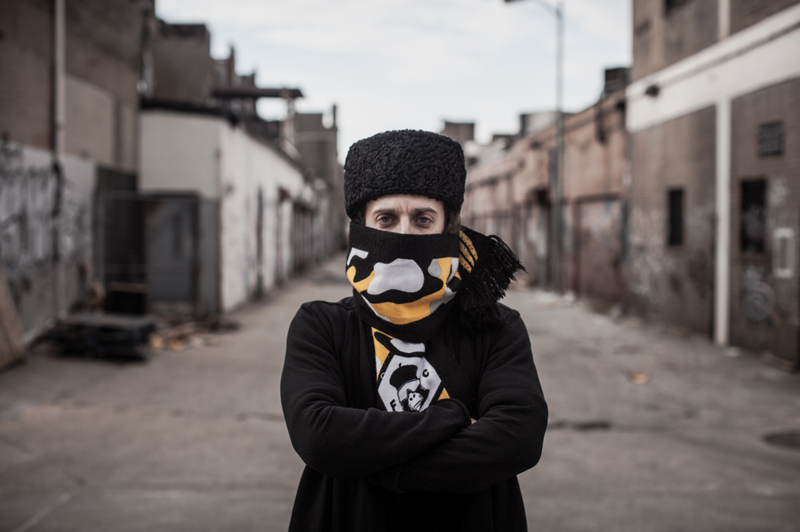 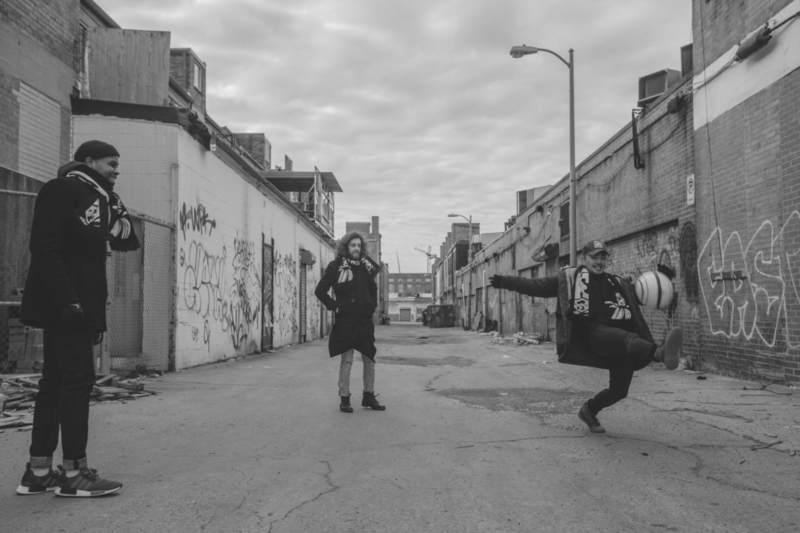 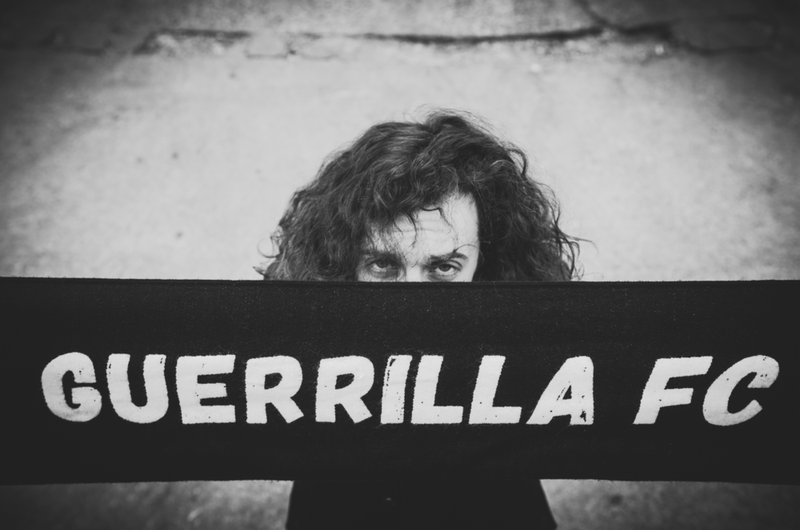 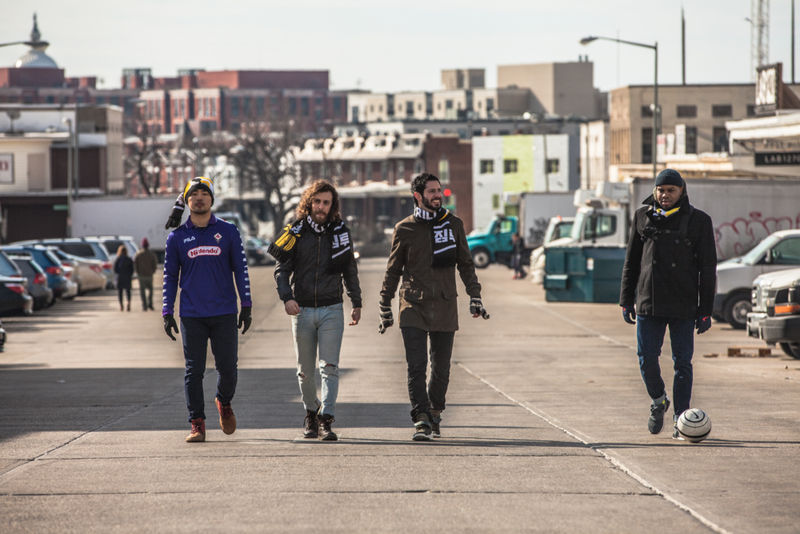 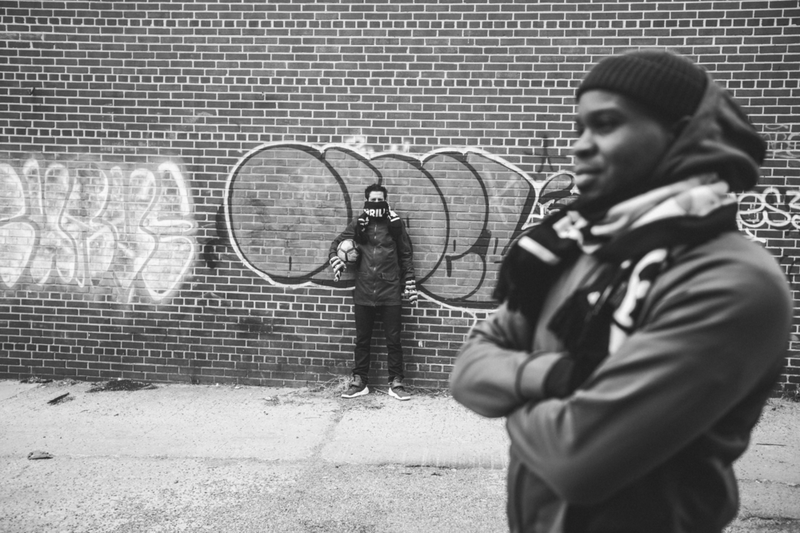 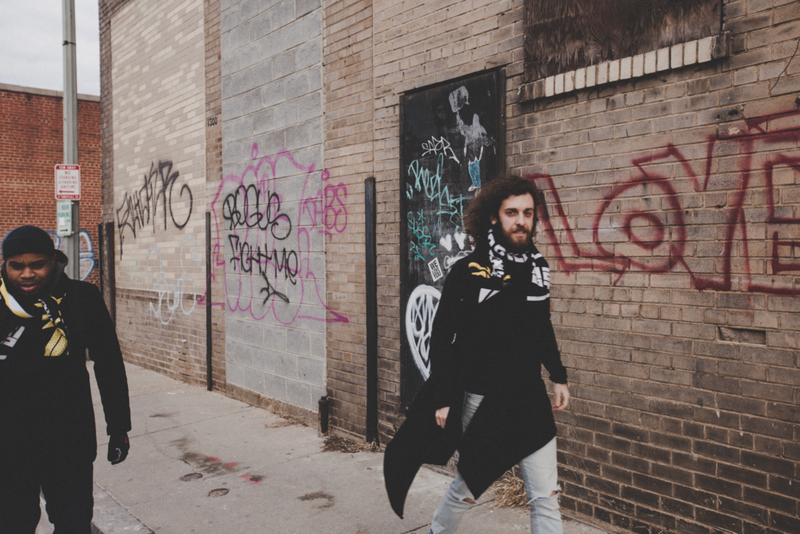 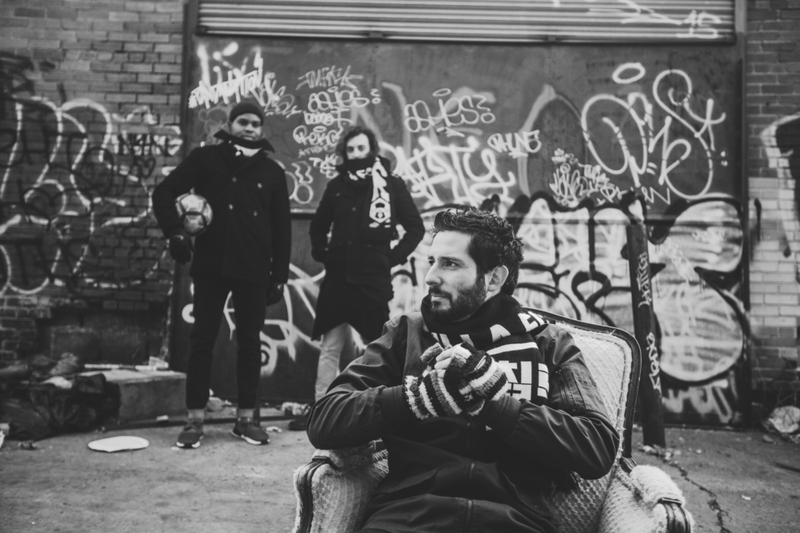 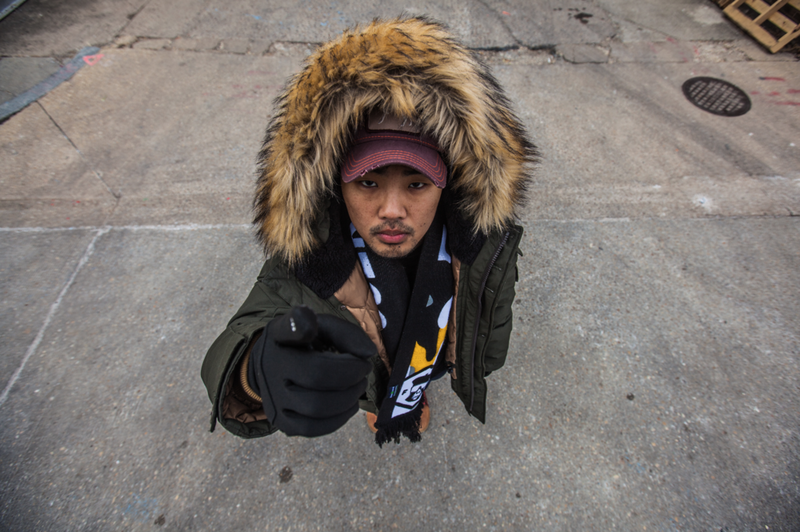 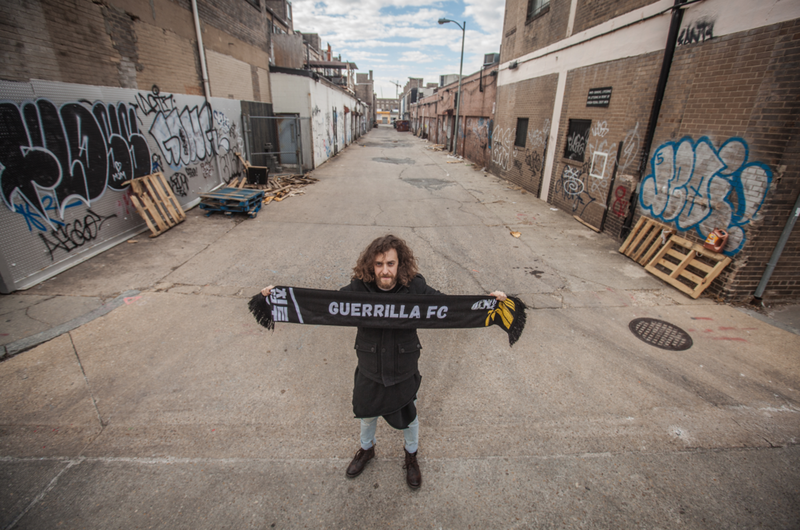 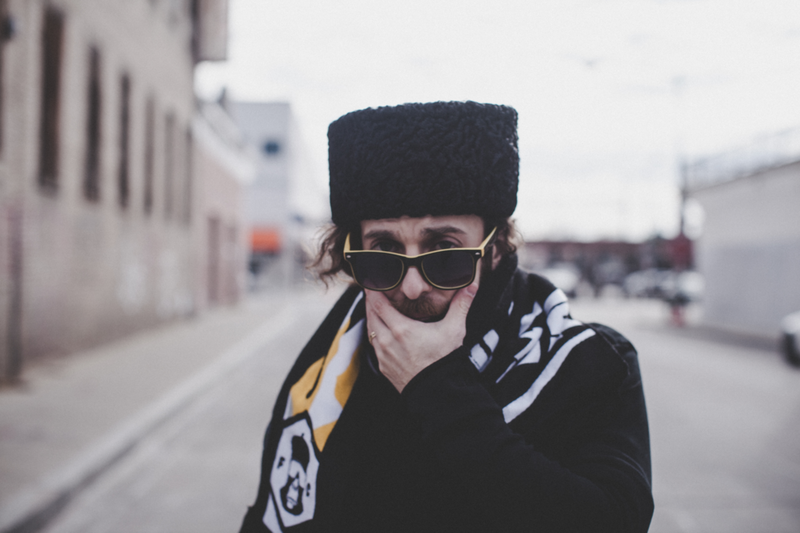 Had a great time with the Guerrilla FC crew for this soccer/fashion/style photo shoot. 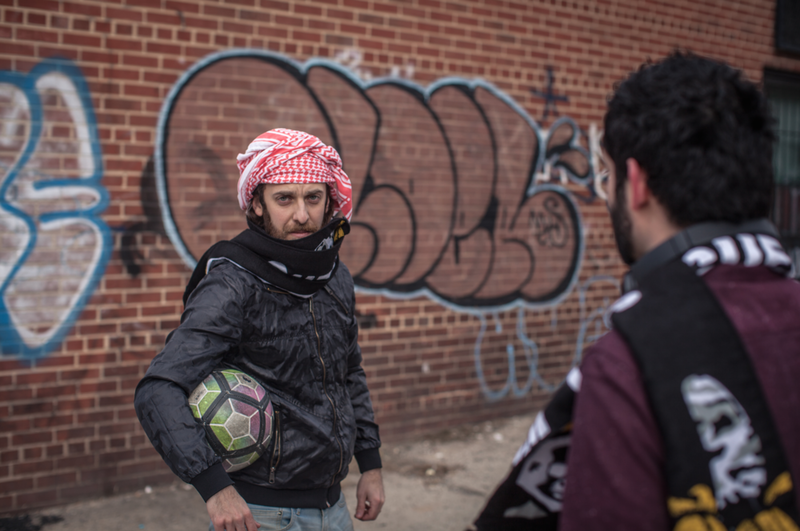 We experimented with some ideas, concepts, props. 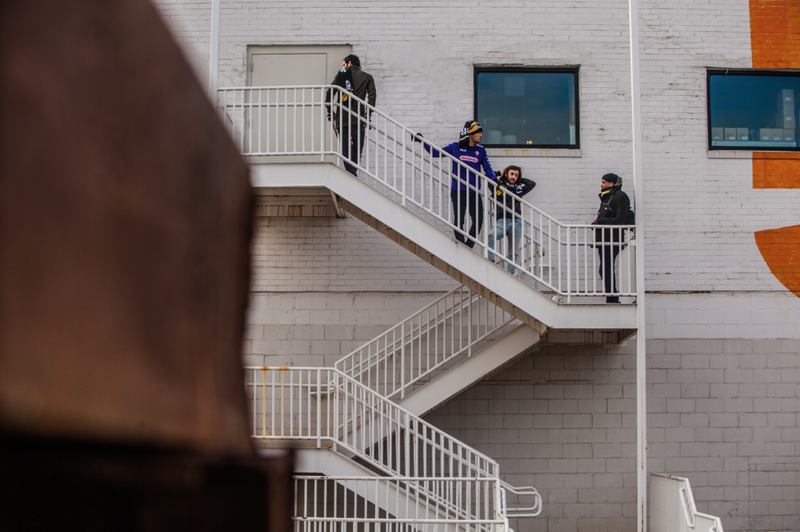 Definitely got some good ideas for the follow up shoot once we get to some warmer weather. 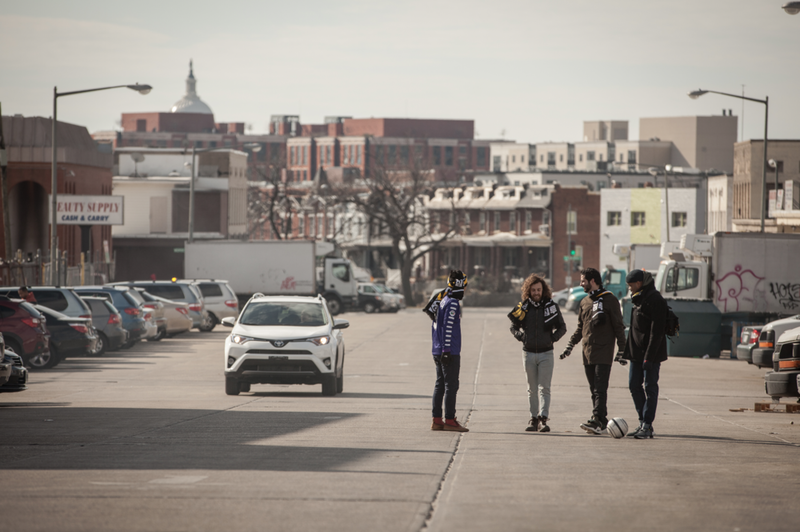 Enjoy a few selects from the shoot (below), and make sure to check out the team's website and learn more about their mission and creative projects here in DC. 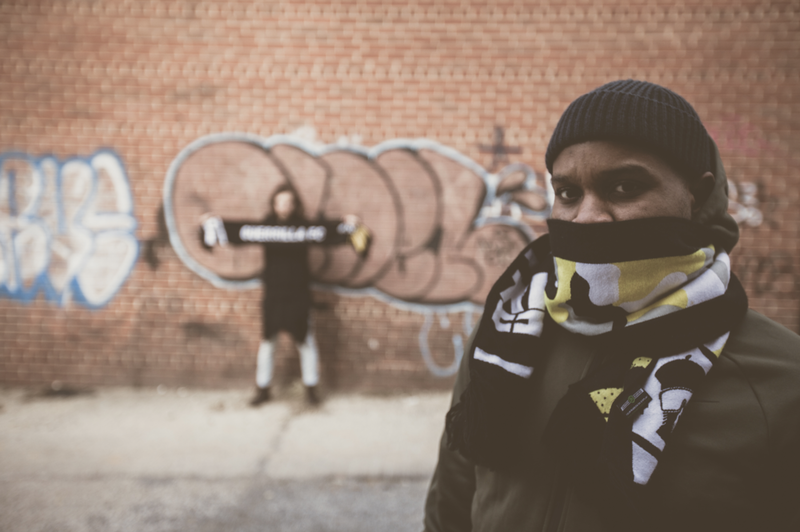 The scarves are available to purchase on their website, and there will be more merch available soon. 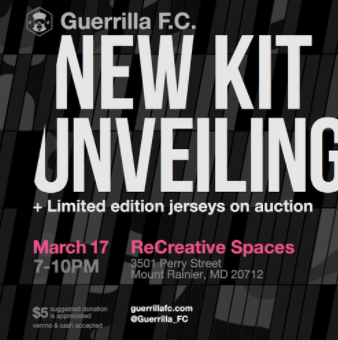 There will also be a public event coming up in DC on March 17 at ReCreative Spaces where the new kits will be unveiled. 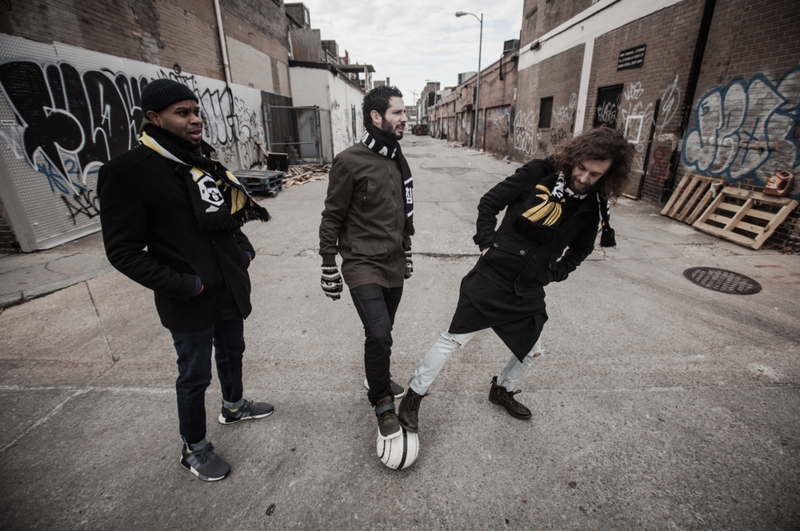 There will also be the first official public event of the new year for the team, coming up in DC on March 17 at ReCreative Spaces where the new kits will be unveiled. 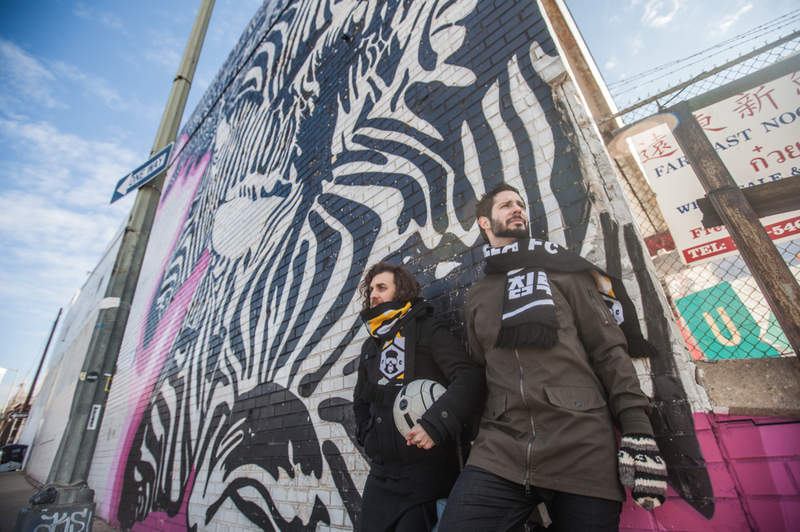 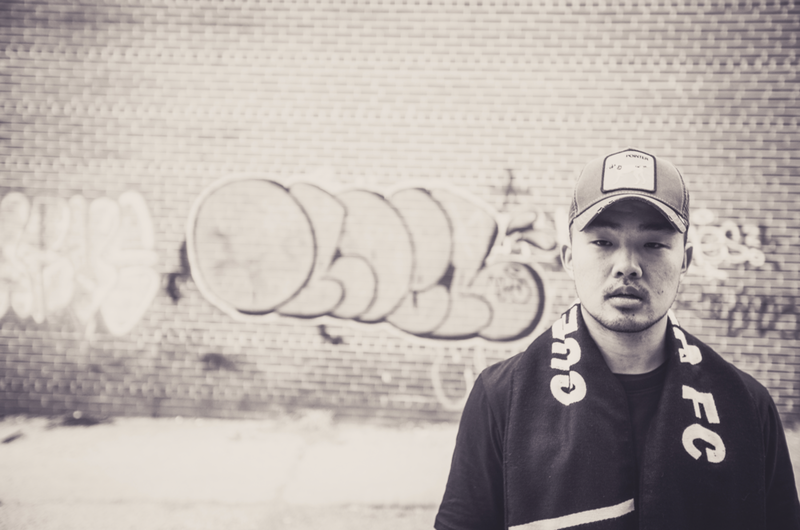 These are some behind-the-scenes shots of a recent photo shoot with DC's Guerrilla-FC that I did. 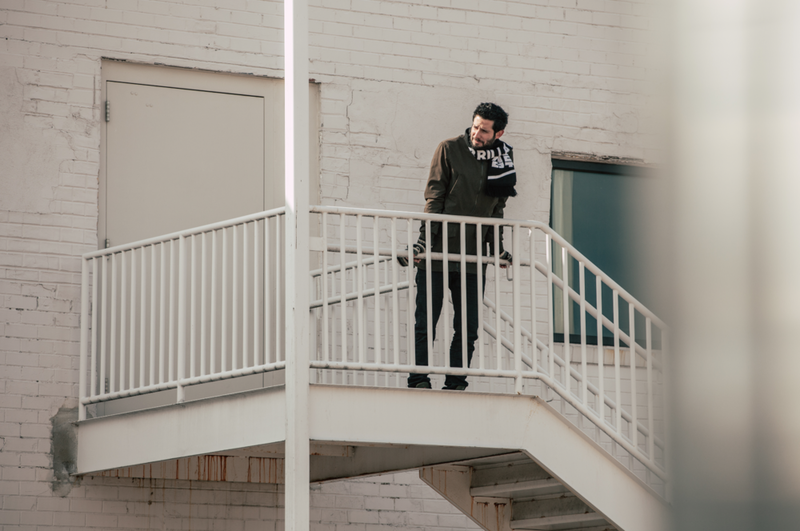 These photos are by Travis Akiwowo.